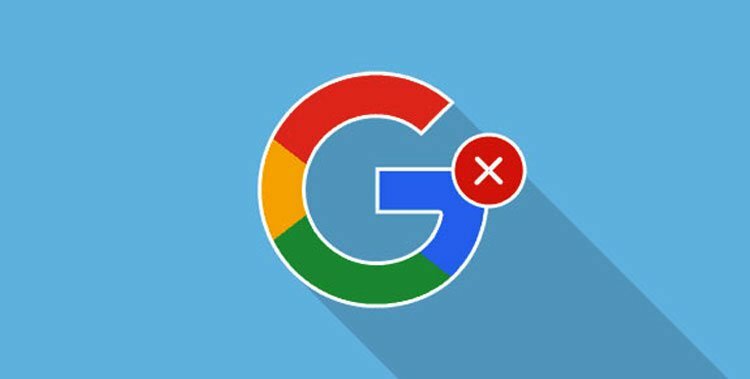 In this tutorial, we’ll see how we can delete, remove, log off or sign out of Google account on Android devices. 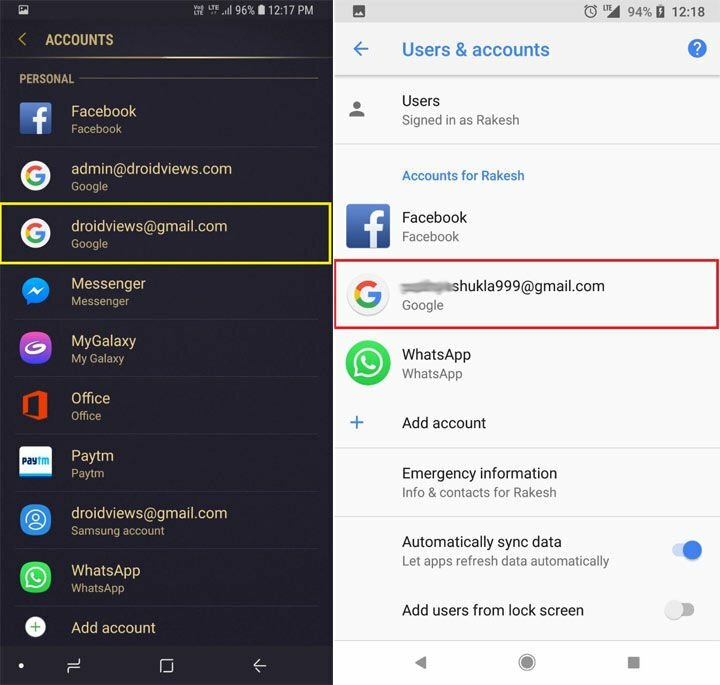 Using this method, you can remove or sign out of WhatsApp, Facebook, Instagram, Twitter accounts on Android too. 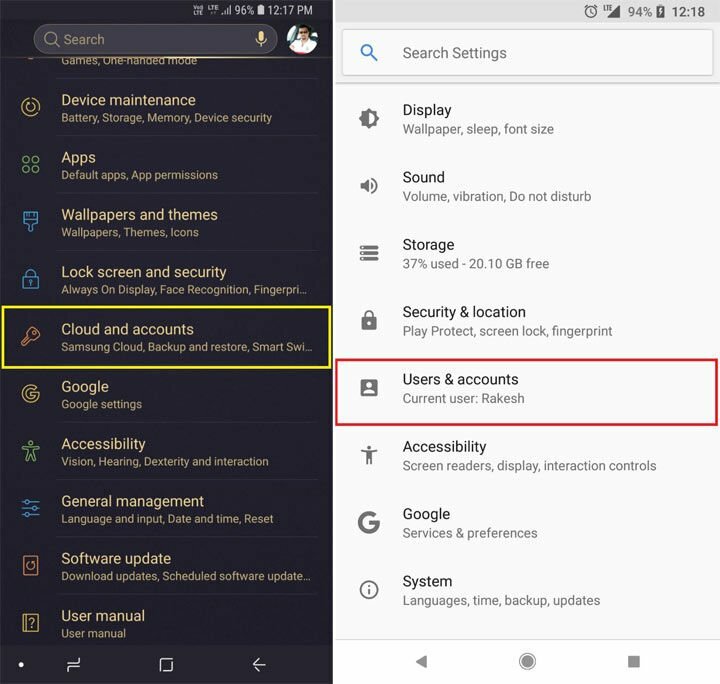 If you ever have more than one account on your Android phone and find yourself wanting to either remove, log out or sign out of an account or add another one instead then it can be quite a complex process. Fortunately, help is at hand, and with this simple tutorial you can sign out in no time. 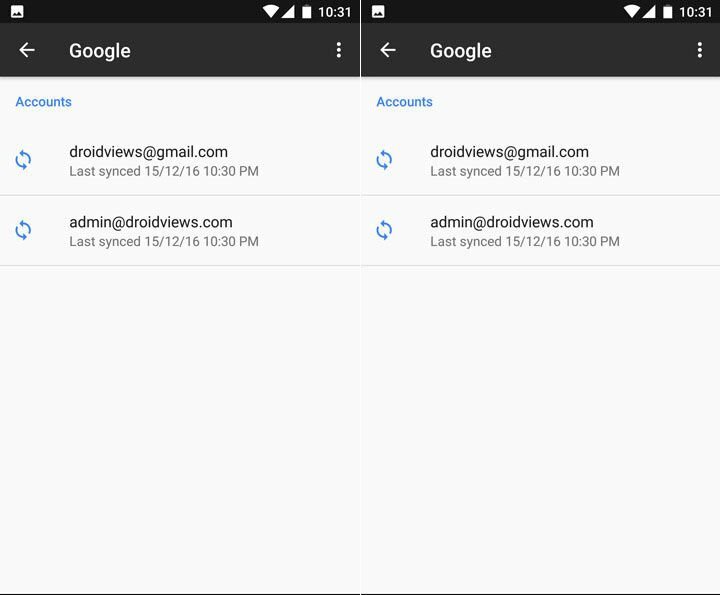 On newer Android devices, look for “Cloud and accounts> Accounts” or “Users & accounts” under your phone settings. Check out the screenshots from Samsung Galaxy S9+ and Google Pixel. Tap “Google” (or any other account, such as Facebook, WhatsApp, etc., you wish to sign out from) and select the Gmail ID. If you own a device running Android Oreo, tap the account you wish to remove from your device. On the next screen, tap the 3-dot menu icon or “More” option (on Samsung devices) found at the top-right corner of the screen. Then select “Remove” or “Remove account” option. On newer Android devices, you’ll see the “Remove Account” option right after selecting the account to remove. 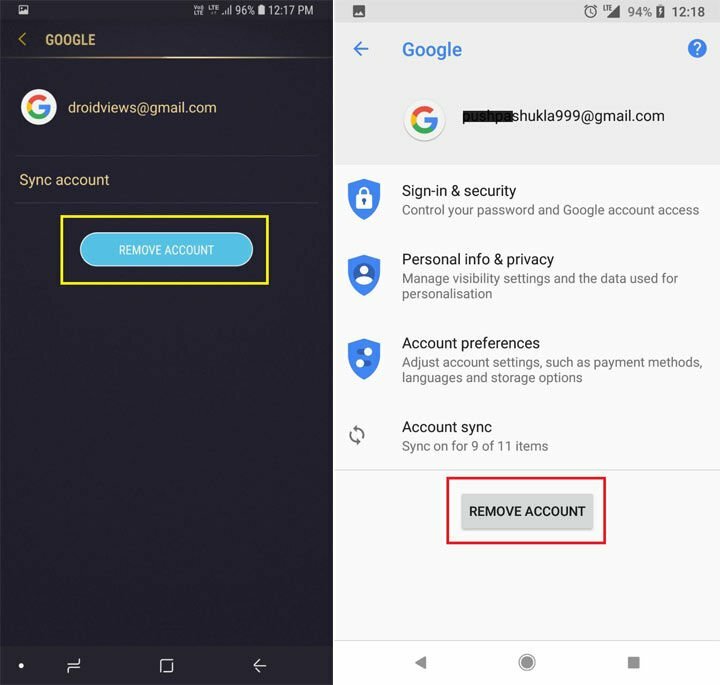 Just tap the option and you’ll successfully remove or sign out of your Google account on your Android device. If you’ve had your phone stolen, then you may wish to use this method. 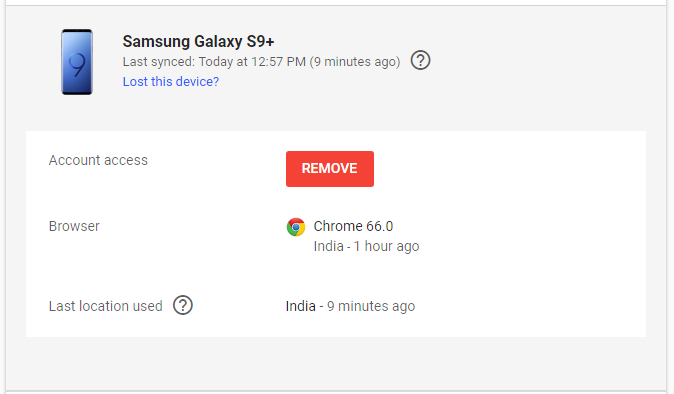 You can easily Remove a Device. 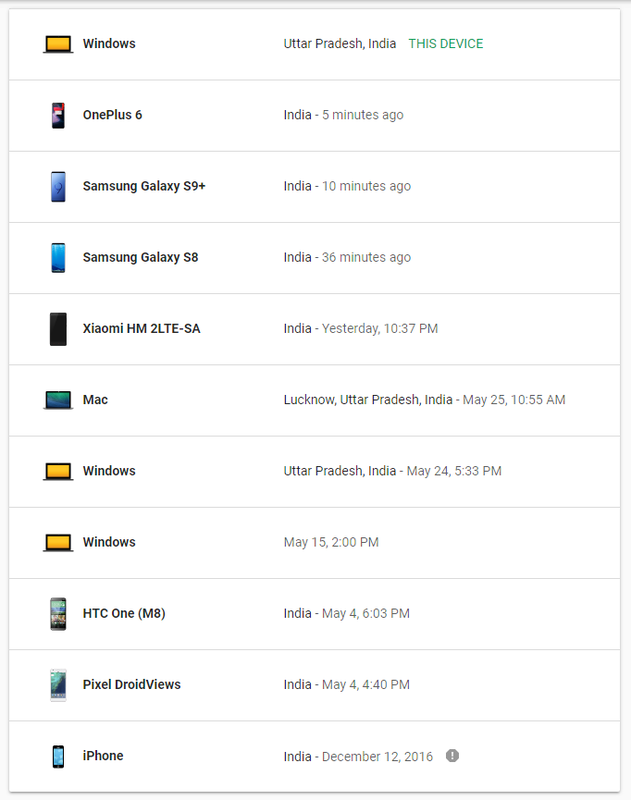 Click on “Device activity & security events”. You’ll find this option under Sign-in & security. Click on “Review Devices”. Here, you will be able to see all the devices you’re signed into (including the one that you’re on now). Finally, click on the device that you wish to sign out from, and click “Remove” account access. This will effectively sign you out. From the screen you are presented with on Step 4, you will also be able to track the location of your device (I have removed it from the screenshot for privacy reasons), and when the device was last used as well. 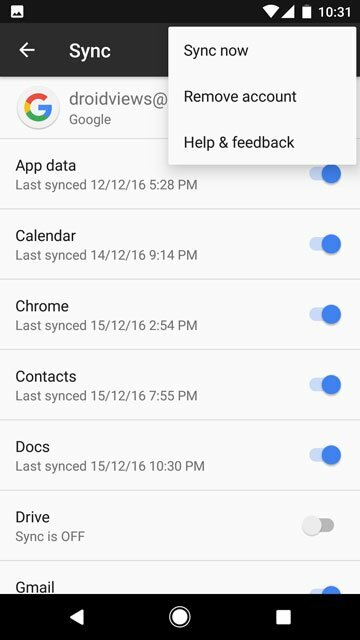 So there you have it, guys, two simple ways to sign out from your Android device, either directly from your phone or from another device. Although there is another method where you can sign out through Android Device Manager, this has usually given inaccurate location results and “last used” results for me, even suggesting Antarctica at one point! Therefore, I recommend the “My account” step if you’re accessing it from any other device. Let me know in the comments below if you have any other methods that you prefer to use or another app that may also do the job. I’d love to hear from you! 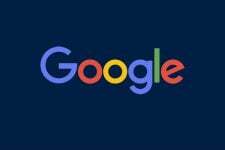 Signing out of your phone doesn’t mean deleting your Google account. You can still keep using your account on other devices. I agree! All the search results I’ve read for this act like it’s no big deal, but you can’t just SIGN OUT of gmail on your phone, you have to REMOVE IT? What if I want to check my email when I want to, not keep it open? You can log out of things on a computer but not on your phone. Really stupid and inefficient. Help! This is not working. 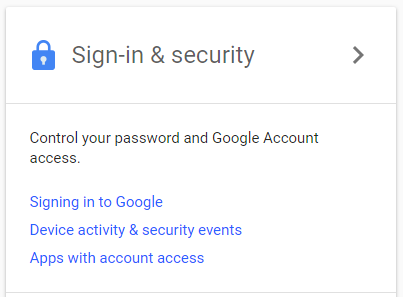 When I go to Accounts, my Google accounts are not listed. 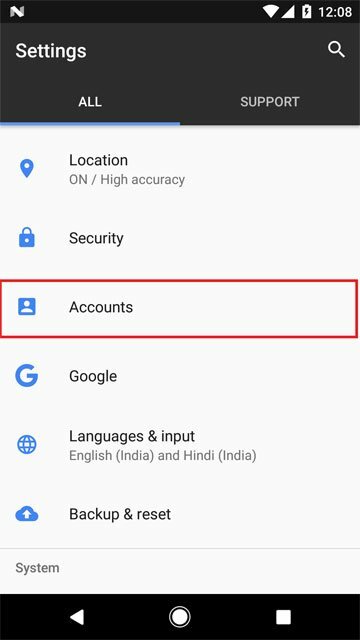 There is a separate item in Settings “Google”. When I go there I find the option to “Delete your Google Account”. I don’t know if this is going to delete the entire account or just remove it from my phone. I just want to remove it from my phone. Hi Isabella, go to Settings> Google> Account preferences> and select Delete Google Services. Let me know if it works for you or not.